In the weekend of 20th and 21st of April the ‘Yacht & Lifestyle Hindeloopen’ event place took place. 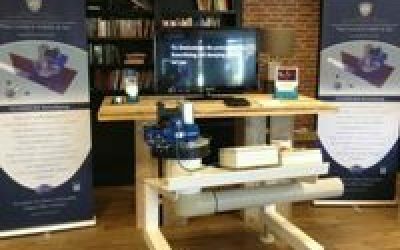 An inspiring exhibition where yachts, cabin cruisers, lifestyle products and ship supplies gathered. 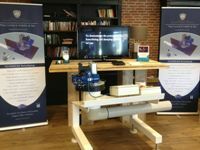 In the showroom of the Yacht Service & Refit division of Marina Hindeloopen several products were exhibited including the RotorSwing roll damping system presented by DMS Holland.